Join us for 10 days of free winter fun! 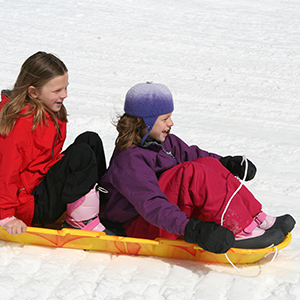 Weather permitting, we invite you to experience kick-sledding, snowshoeing and more all at Keller Regional Park. Weekdays noon - 4 p.m. Weekends 11 a.m. - 4 p.m.
Equipment will be available for use free of charge. Activities will be held at the Keller Park Golfview picnic area. You can enter the parking lot while traveling north on highway 61, between Roselawn Avenue and County Road B. Once parked, please check in at the red tent. *Dates, times and activities are different than previously advertised due to weather. Posted on Thursday, February 7, 2019 - 11:21 a.m.